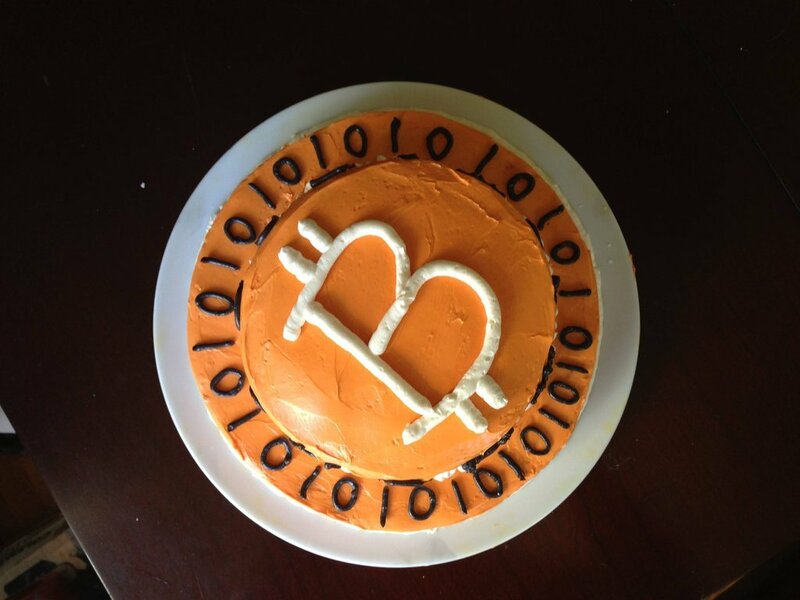 It’s time to bake some crypto! 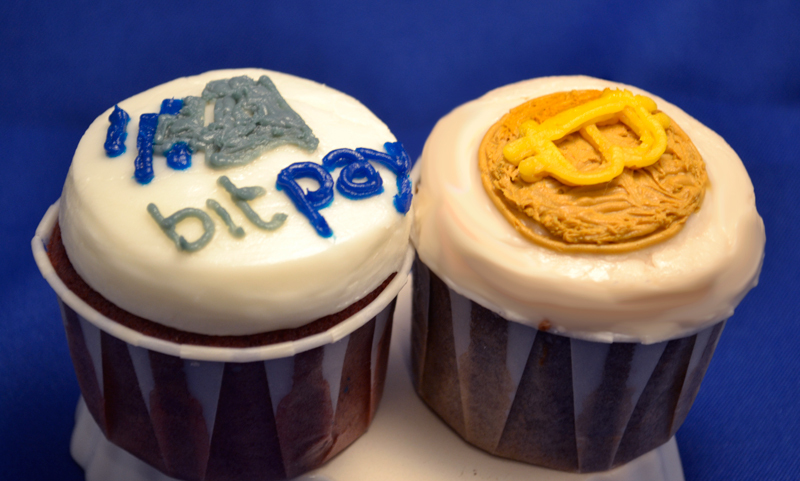 Today, we bring to you some really good tasting “money” bites with this list of 10 tasty Bitcoin cakes and cookies. 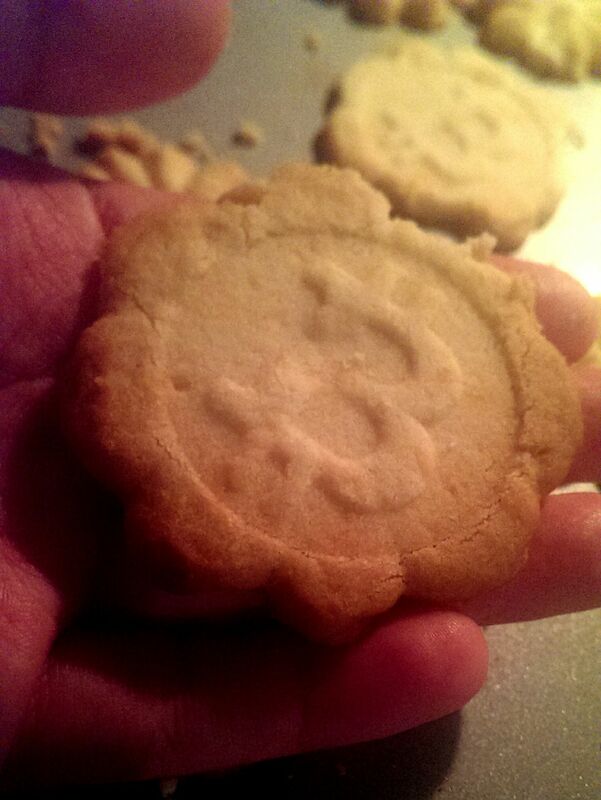 Mining Bitcoins may be a hustle, but tasting some of these really sweetens the deal. This cake cost $8 almost two years ago. At the time, and according to the exchange rate, it cost almost 1BTC. 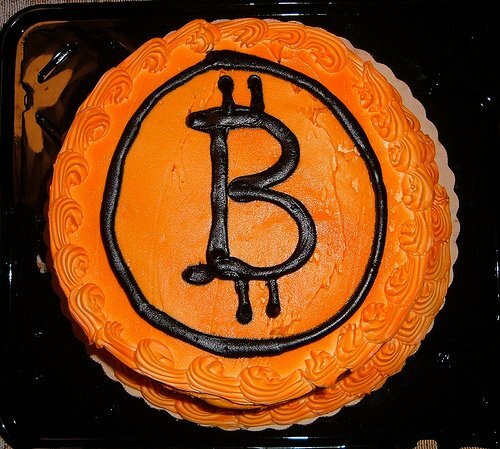 Today, one virtual coin could buy a lot of these cakes. These cupcakes are so cute it’s almost a shame to eat them, but it has to be done! These are from the Cups and Cakes Bakery, in San Francisco. 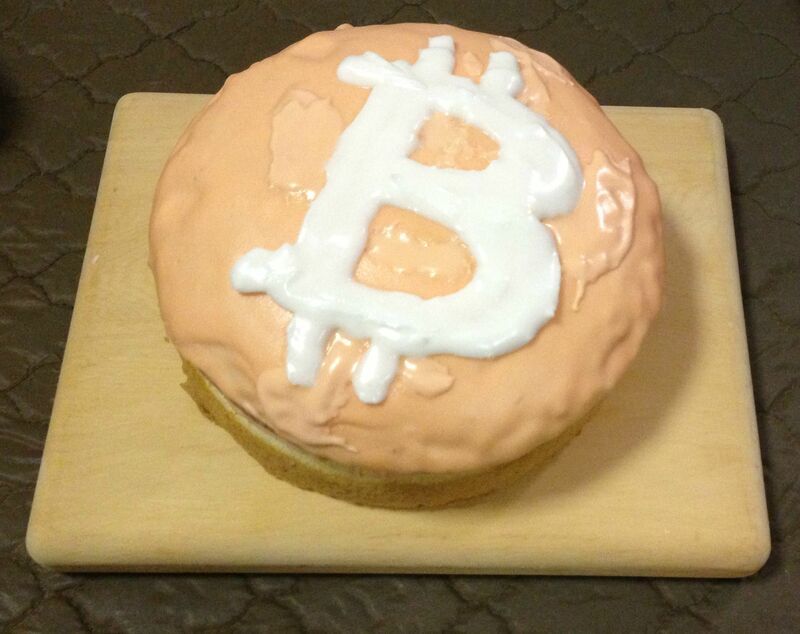 The perfect cake for the Bitcoiners obsesses with the best virtual currency. This delicious vanilla bean cake has a swiss buttercream frosting. Anyone who gets a cake like this will have the most awesome birthday! 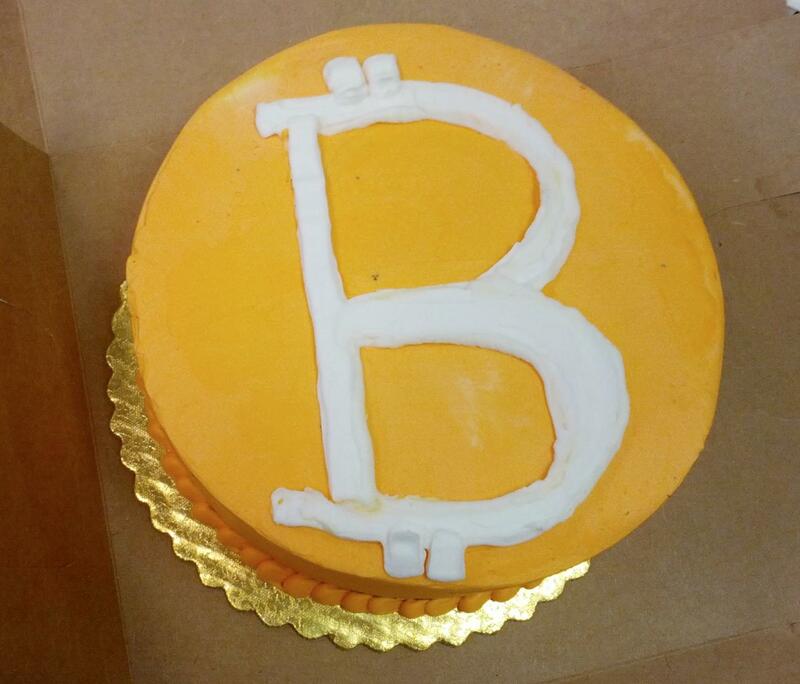 Birthdays at Coinlab are celebrated according to the Bitcoin tradition: with a proper and delicious cake. 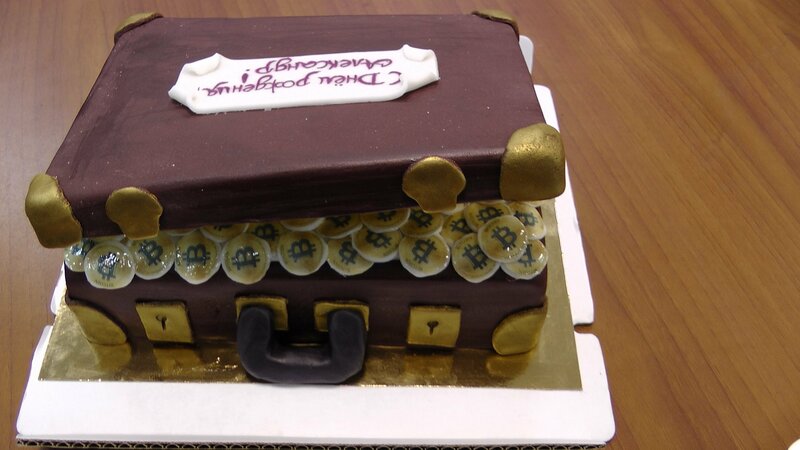 When the stomach starts to growl, what’s best: a suitcase full of real Bitcoins or this delicious-looking different kind of suitcase? 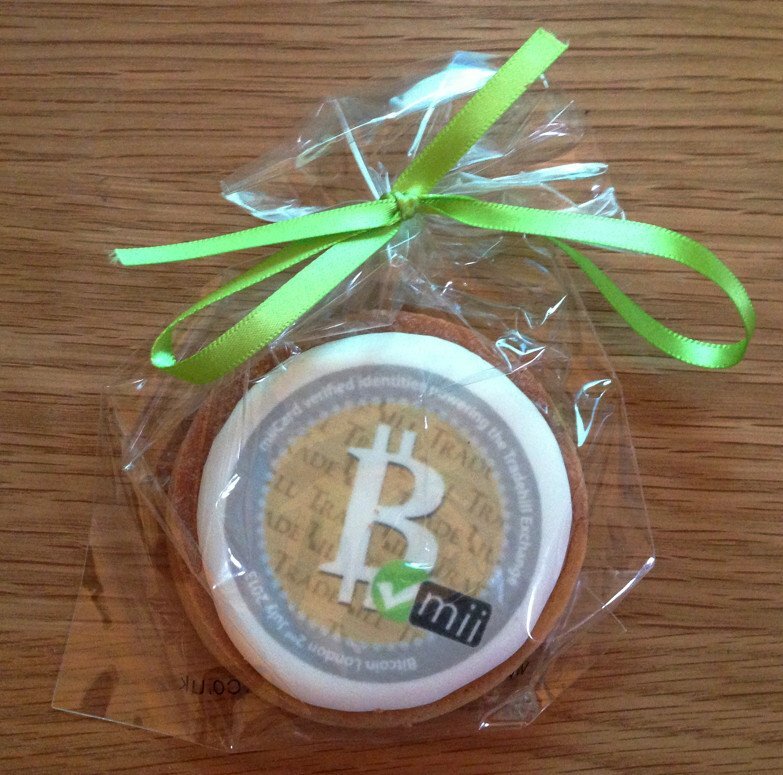 Bitcoin cookies and warm milk: a match made in the virtual heaven? 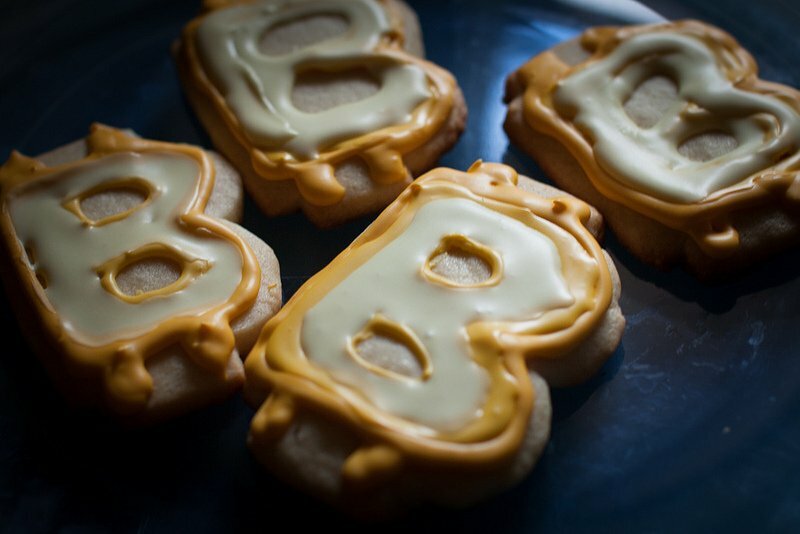 Edible Bitcoins might be the new trend. All we know for sure is that these cookies look delicious. There’s already a piece missing, so either these amazing cookies were delicious or someone was really hungry. 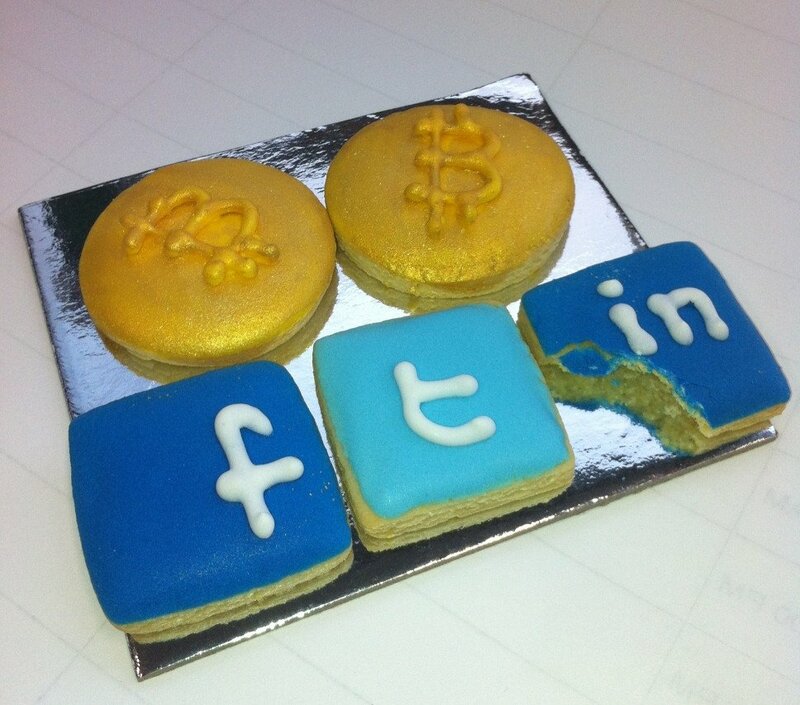 A delicious souvenir from BTC London.